In Diretta come sempre da Frittole! 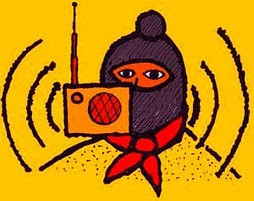 This entry was posted in Podcast, Radio Contado and tagged chiapas, contado, ezln, frittole, guaranì, messico, nodo solidal, rivolte indigene, sub comandante marcos, wombat by wombat. Bookmark the permalink.